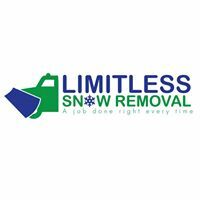 Limitless Snow Removal is one of the best snow removal companies in Vancouver, BC. We have the equipment and heavy machinery used to remove snow. Contact us today for more details!